Get away in style and in keeping with your goals to experience the very best. 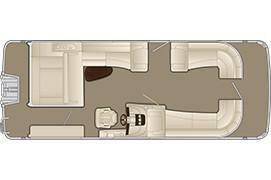 The Bennington R Series of performance pontoon boats offers our broadest selection of models 20’-28’ for the most discriminating buyer. 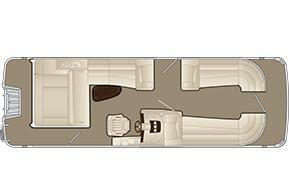 Customize your boat above deck and below with an array of seating, performance choices, optional equipment and more.